Rich, creamy, chocolatey dreamy deliciousness to enhance energy and increase endurance! Mix the almond milk with the water and gently heat it up in a saucepan. 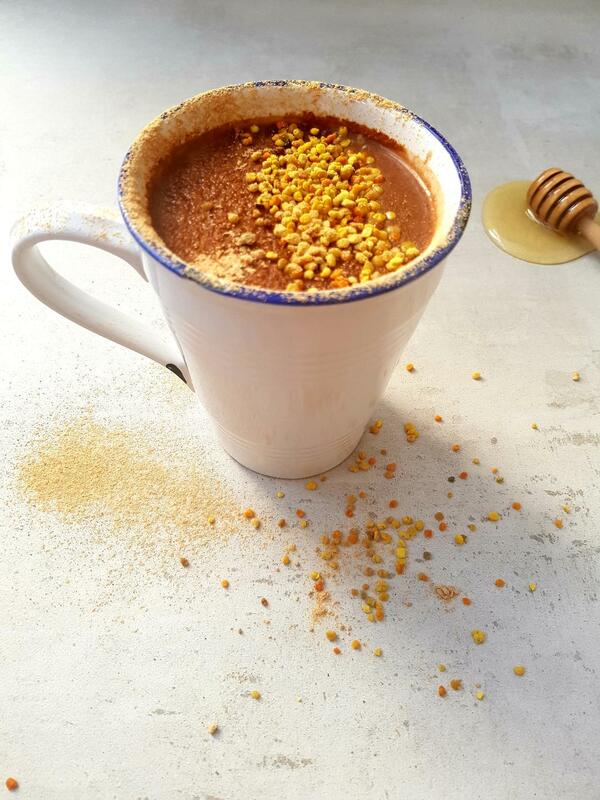 When lightly starts to warm up add cacao powder, maca, cinnamon and stir all up until a smooth, creamy consistency forms. 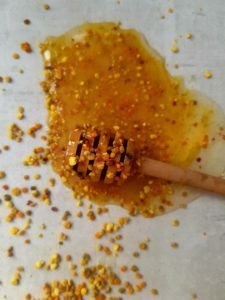 When ready, let it sit for a couple of minutes, then add the honey, stir well and then top it up with raw bee pollen !